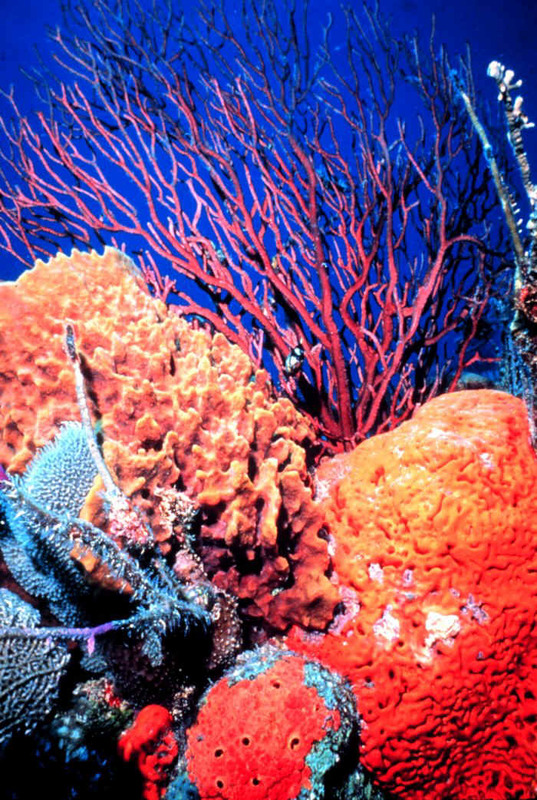 Coral Reefs. . HD Wallpaper and background images in the Sea Life club tagged: sea life coral reefs.